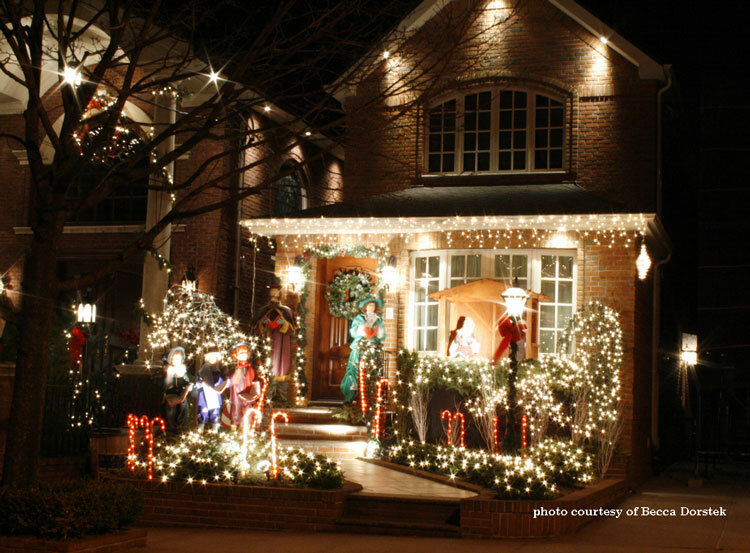 With wonderful examples of lighted outdoor Christmas decorations, we also share ways for you to create a similar look for your own home. 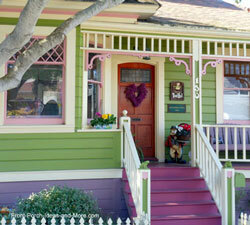 What kind of magical wonderland will you be creating on your porch this year? 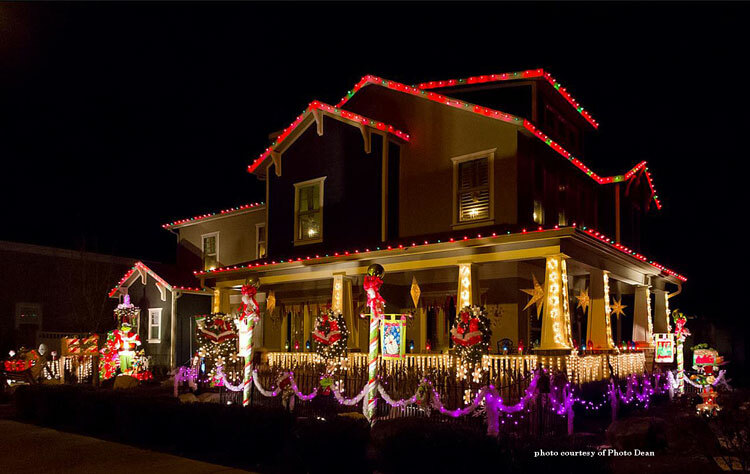 Take a look at some Christmas decorating ideas we have for you. 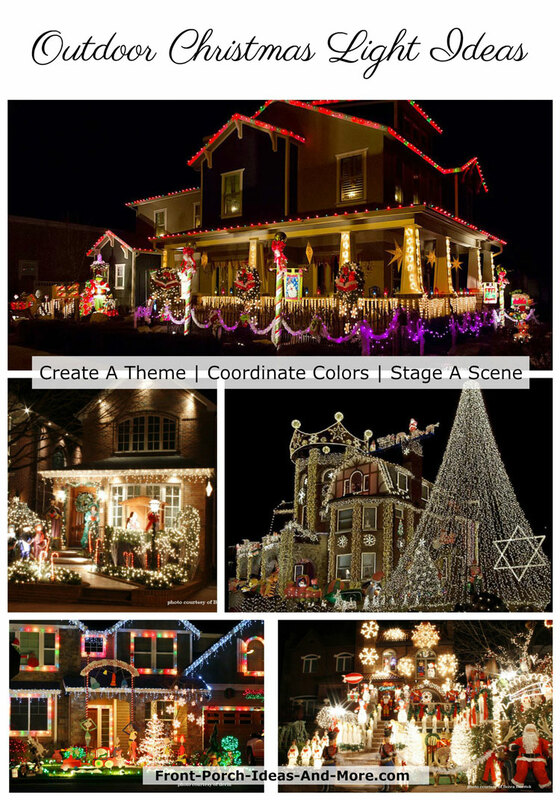 Although you may not want quite the outdoor light display for your home as shown above; however, you too, can create a magical outdoor space this season by using a few our ideas below. 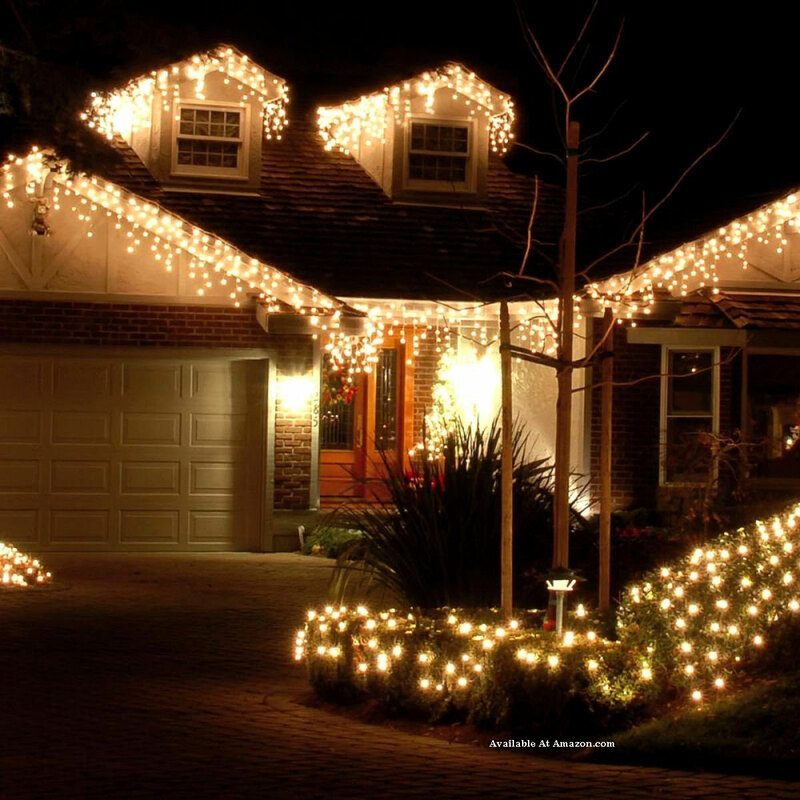 We hope you enjoy these wonderfully lighted decorated yards from which you can get ideas for your home. 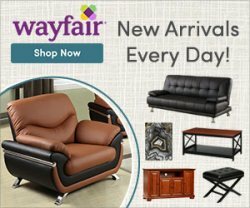 We've also taken the liberty to provide affiliate links to similar products that Mary and I think will make your shopping a bit easier. 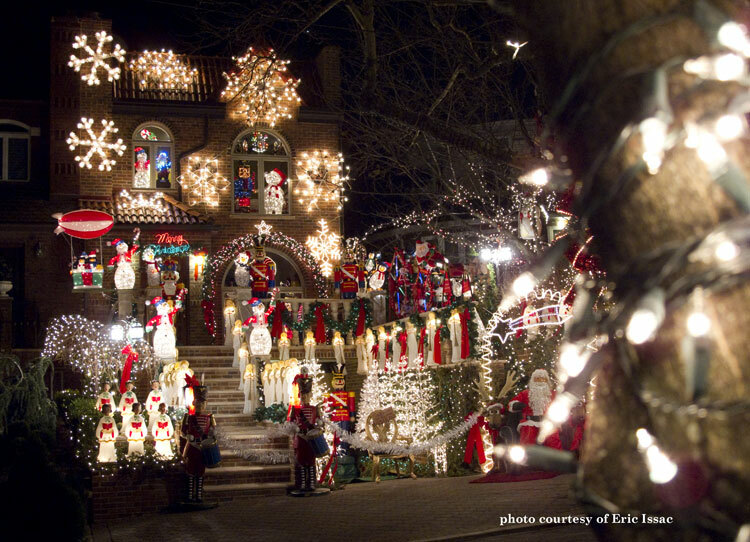 This lighted outdoor Christmas decoration display in the photo above is amazing to say the least. 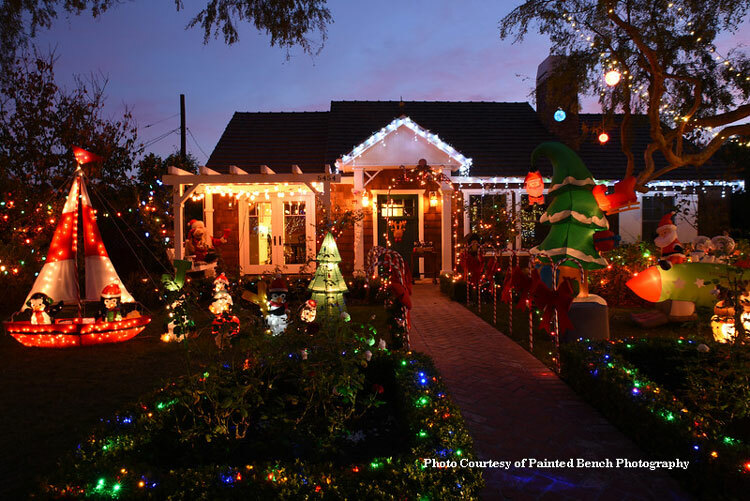 Nostalgic in nature, it definitely reminds one of a Victorian-style Christmas complete with carolers, street lamps, and candy canes. 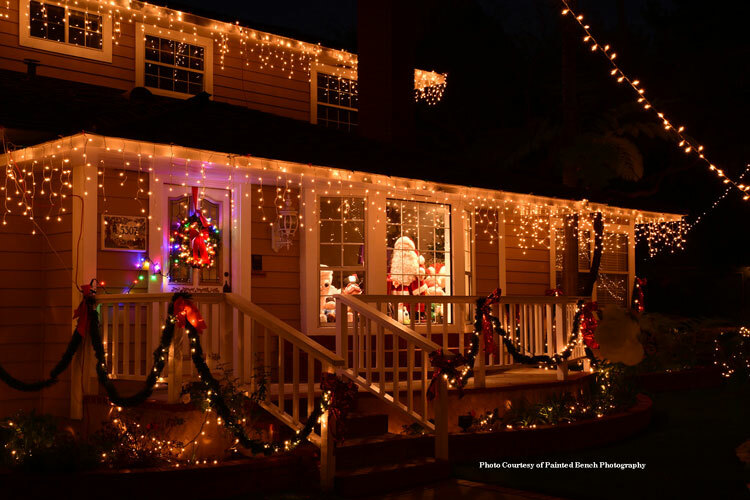 Using your outdoor lights and decorations to create a scene or a theme is an excellent way to make a cohesive light display. A six-piece set with 5 lighting options to light your pathway. You can even connect up to three light sets together. 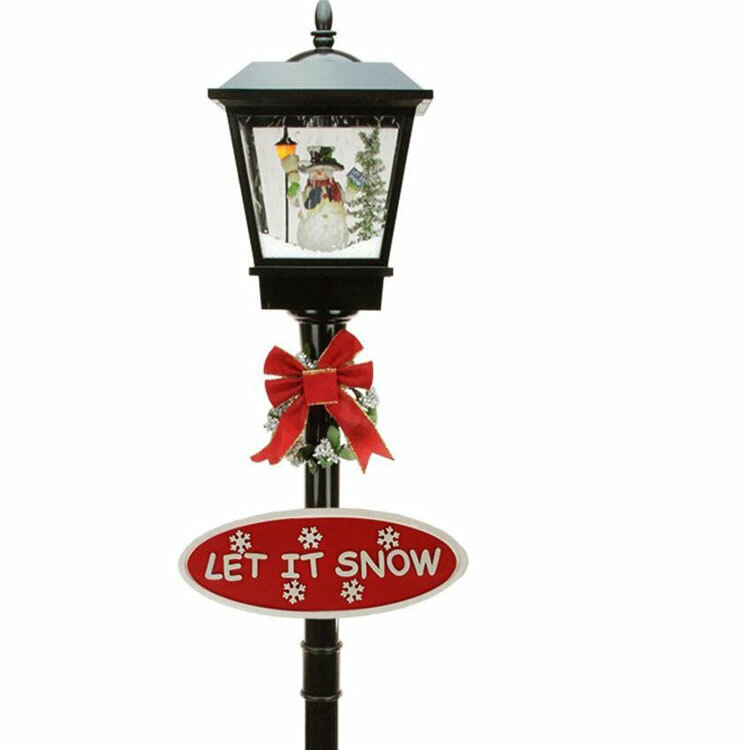 At just under 6 feet tall this lamp post not only adds appeal but also brings back thoughts of a turn-of-the-century Christmas. 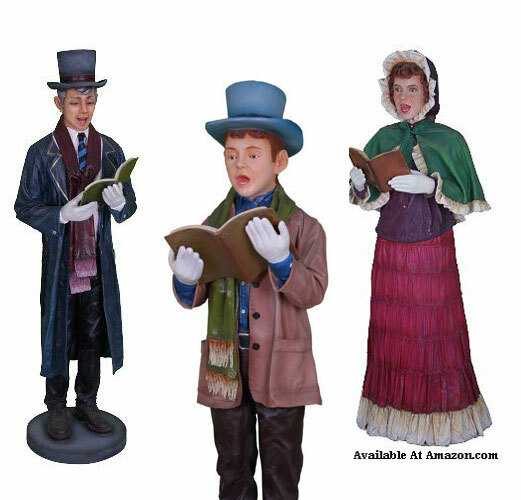 These life-size Victorian carolers look amazing and will definitely complete the scene. 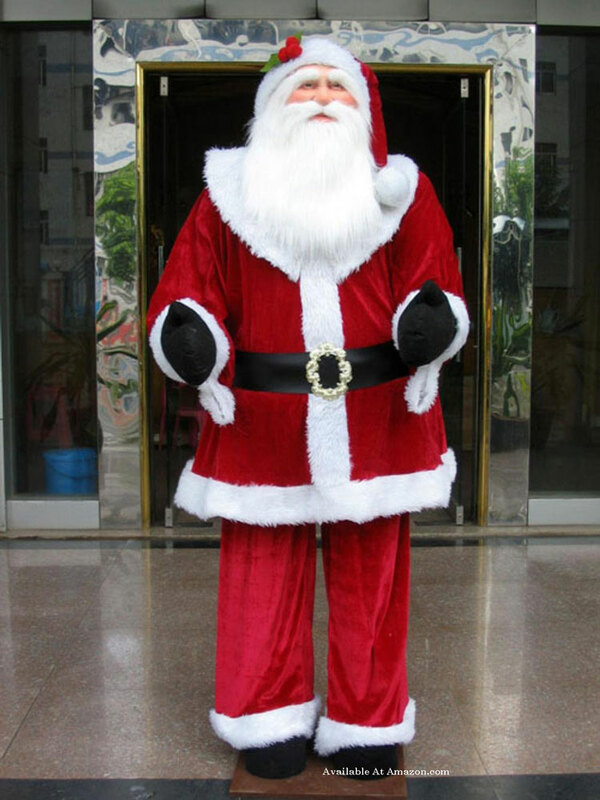 They will be a perfect addition to your Christmas display. A quiet combination of lighted figures, spiraling trees, icicles, garland, and stars create a mesmerizing holiday scene. 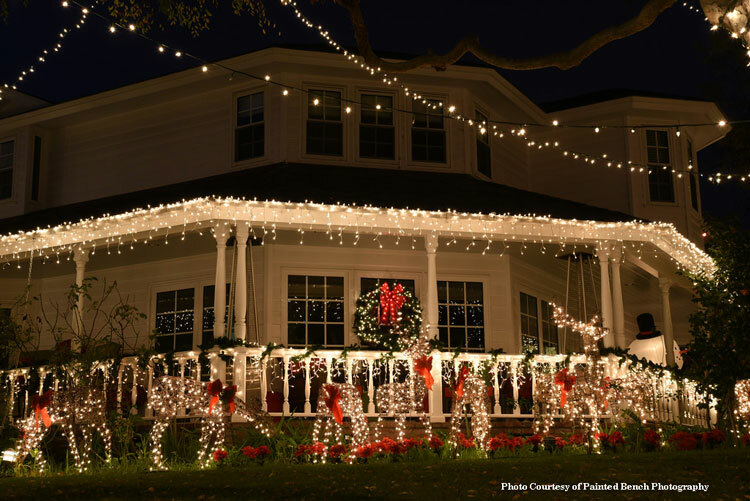 Using the same style of outdoor holiday lighting provides continuity while simultaneously creating a magical scene to be enjoyed by all. 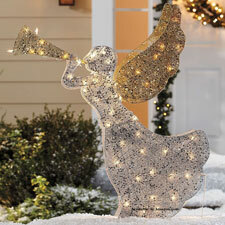 The head moves side to side and is lit with 140 clear bulbs to light up your yard! 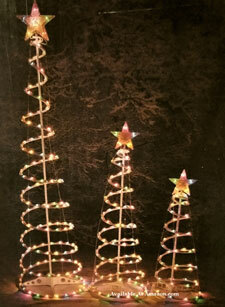 Create your own Christmas tree extravaganza with these spiraling lighted trees. 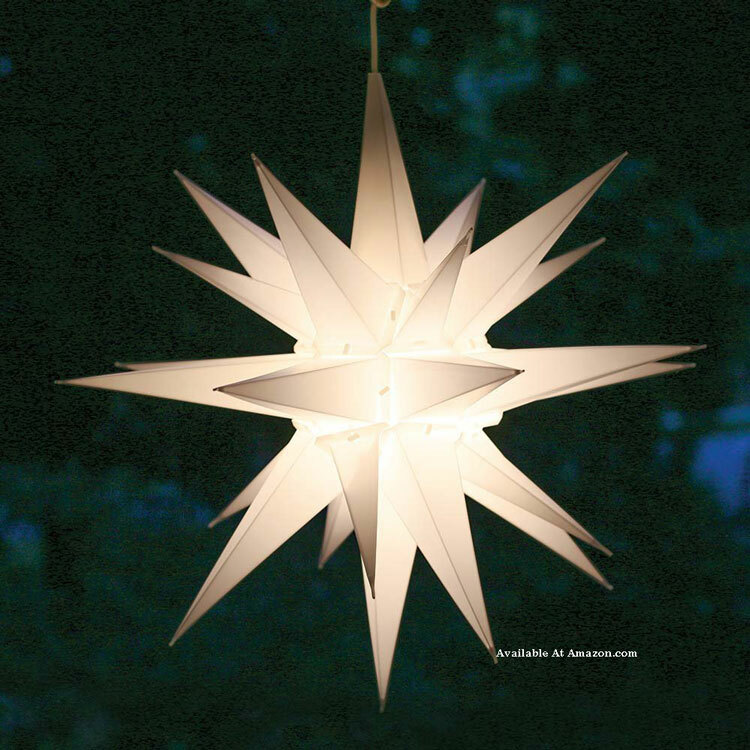 Historically a part of North Carolina's Moravian Church, this unique decoration is seen on porches across the United States during Christmas. 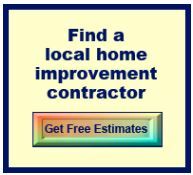 Your outdoor lights do not have to be extravagant to create a special look. 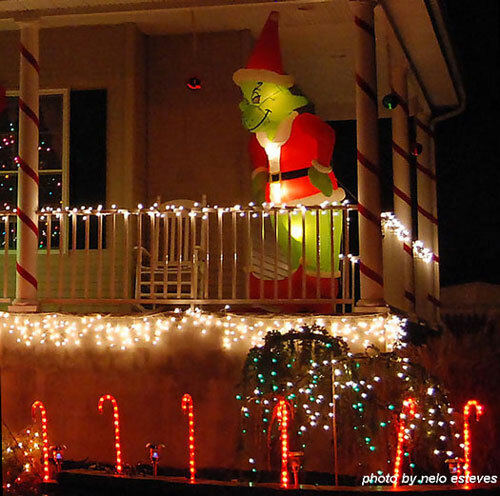 Santa also enjoys the warmth of a few well placed lighting options on the front of this home. 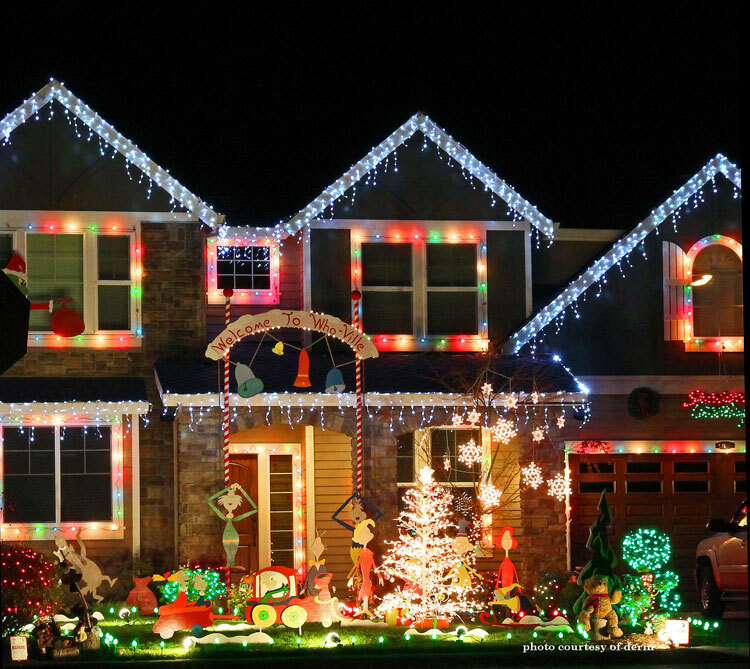 Although hard to compete with this display, almost everyone can enjoy the appeal of lighted Nutcrackers, snowflakes, snowmen, and Santa of course. 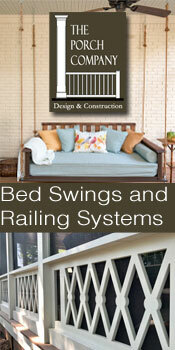 You'll be pleasantly surprised at all of your options in style, color, animation, and more. 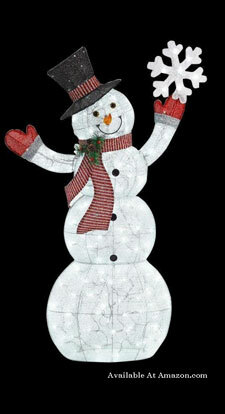 Strategically placed, these lighted characters can add immense appeal to almost any Christmas display. 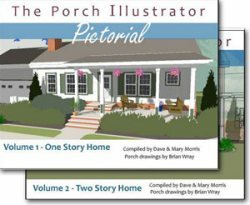 Whether placed on your porch or in your yard, you'll have fun creating a little holiday magic for all to enjoy. 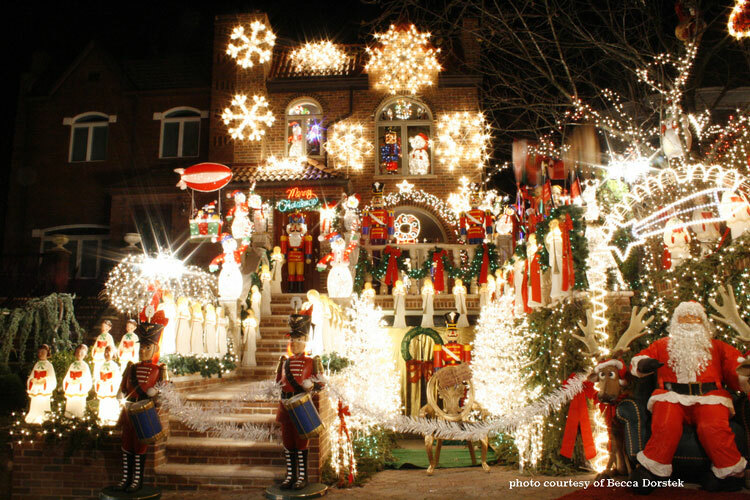 Enjoy discovering, like we did, lots of lighted outdoor decorations much like the ones pictured above. 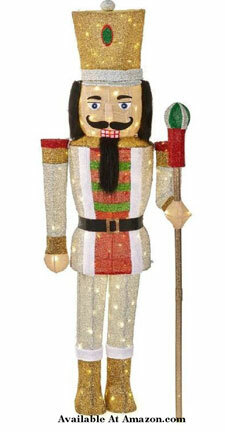 At 65 inches tall this nutcracker is adorned in white and gold - perfect for your display! 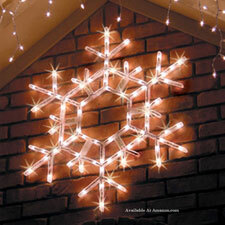 175 cool white LED lights will brighten up your porch or yard and be a bit hit for the holidays. Illuminated with LED lights, this (and a few others) will make an amazing holiday display. This lighted outdoor Christmas decoration display below is one to behold in person with more to see than what can be captured in a photo. Kids love displays like this one - at least we're sure our grandchildren would be delighted. 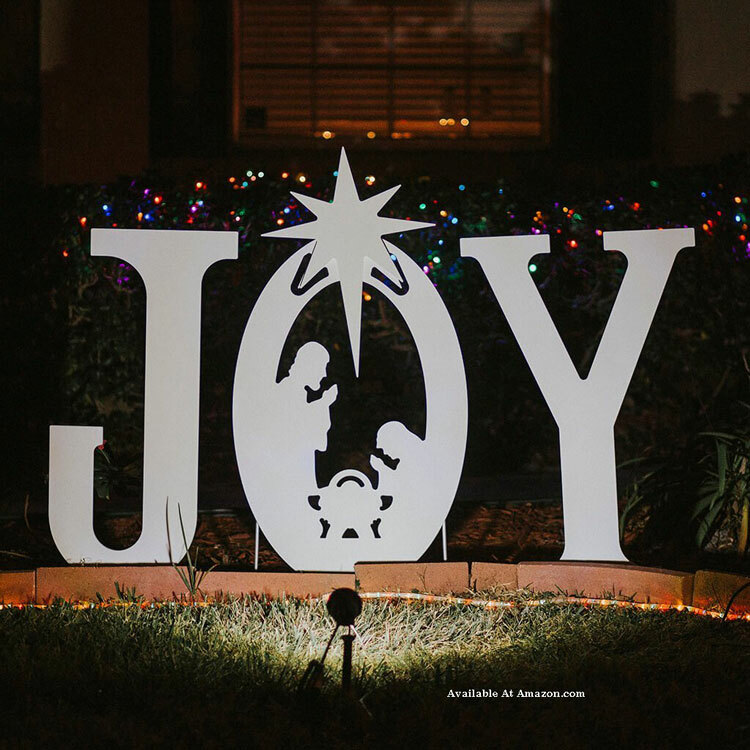 Large Christmas signs are another option for creating a focal point for your outdoor lighting endeavors. 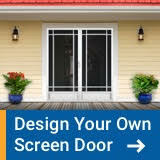 You can easily light your displays with solar lights that provide illumination during the night time hours. 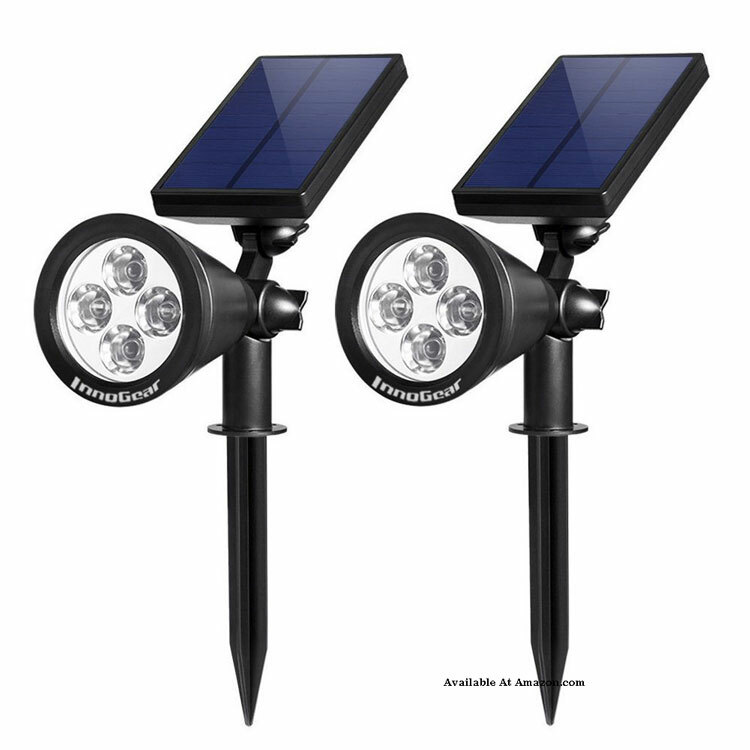 Solar powered landscape lights (affiliate link) (like those at right) illuminate your outdoor scenes. 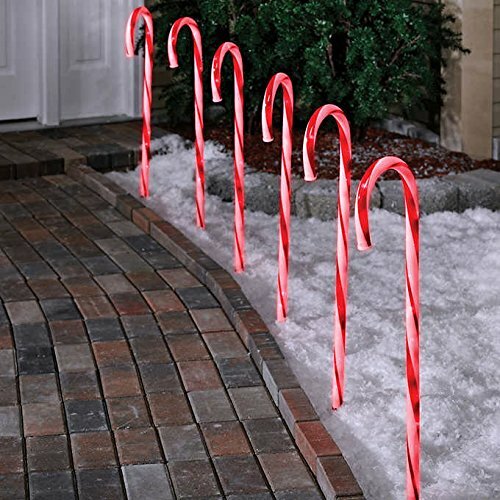 No wires, no muss, no fuss - stick them in the ground to create a lighted outdoor Christmas decoration! 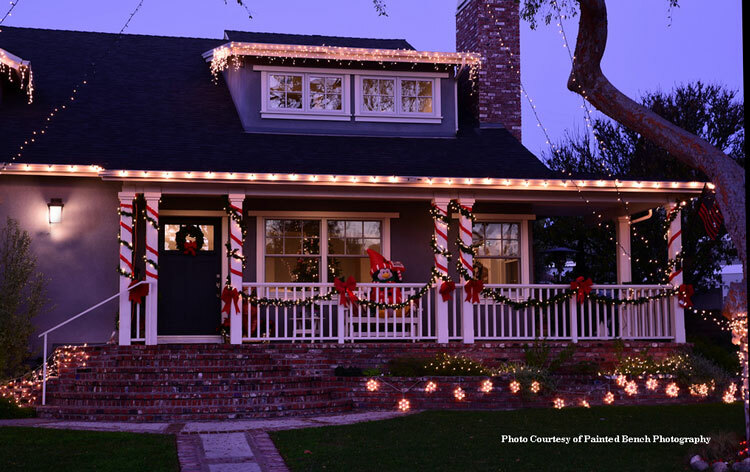 This beautiful farmhouse-style front porch is aglow with wonderfully placed outdoor Christmas lights. 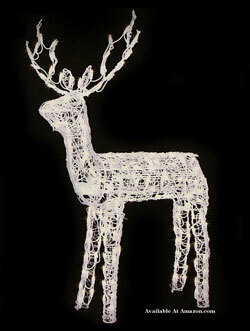 We love the lighted reindeer! Mary and I discovered these low voltage lights that look like pearls you can use in a variety of ways. 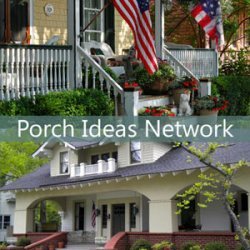 Place them along your eaves, on your shrubs or trees, or highlight a favorite holiday decorative item, and then use them any time of year as decorative outdoor or garden lighting. 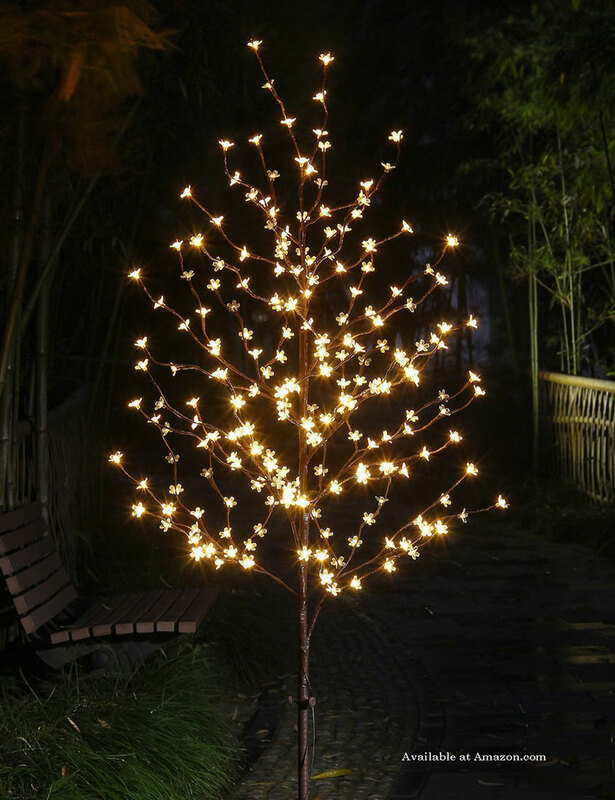 This 6 foot lighted cherry tree is lit with warm LED lights; you can easily adjust the branches and will look amazing in your yard, on your front porch, or even in your home. 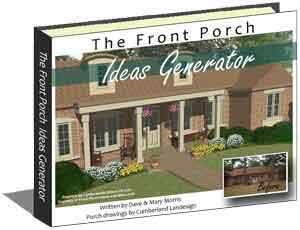 Place in your yard along with water-proofed wrapped packages for added appeal. 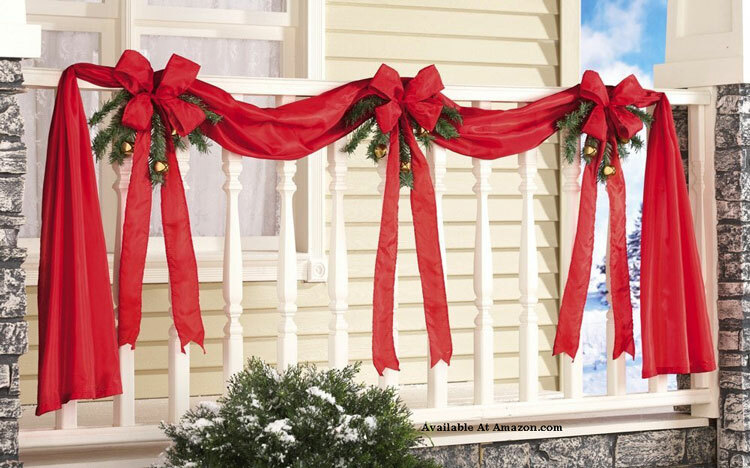 Although not lighted adding this holiday garland to your porch railings will create festive mood instantaneously. It comes with red bows, faux greenery, and jingle bells to make your front porch dazzle in holiday spirit. 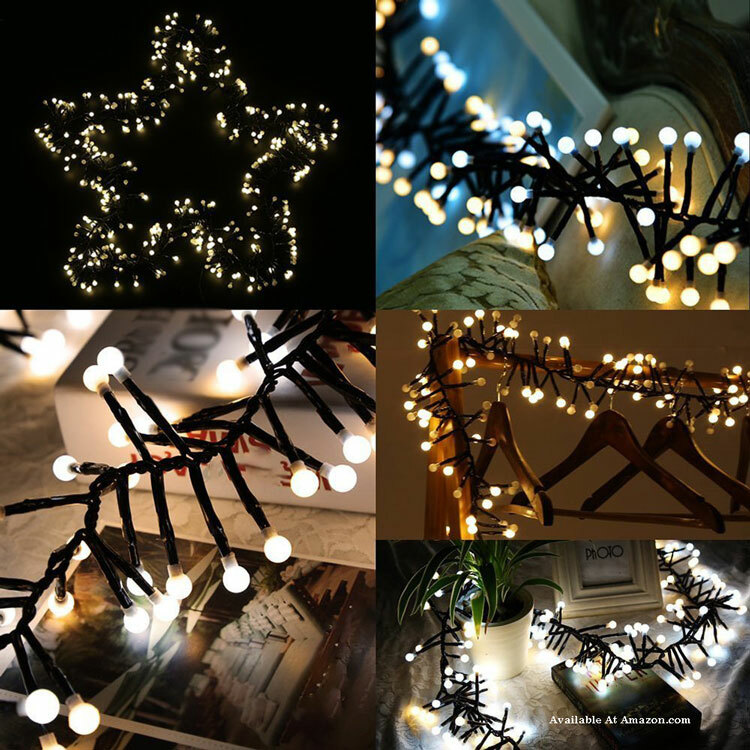 You can easily add a string of the decorative lights we recommended above. 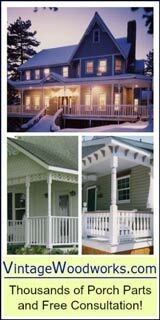 Lighted garland, wrapped porch columns, and subtle eave lighting make for a wonderful lighted outdoor Christmas decorations. 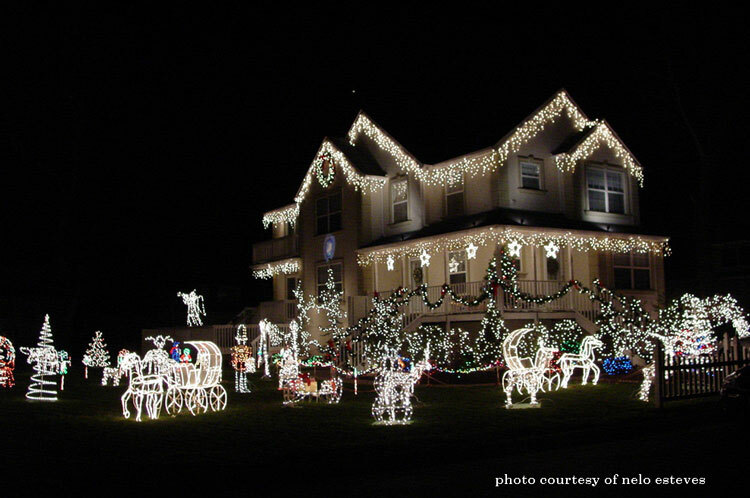 These brilliant Christmas lights shine through the holiday!